Are you in need of help for your lawn mowing needs? Give us a call right away and book our lawn mowing service. 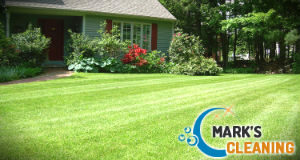 We are a gardening services provider and we pride ourselves in our impeccable lawn mowing service. Our gardeners are the best ones in Balham and we guarantee you more than excellent results. 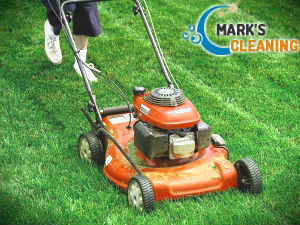 If you lack the time or energy to mow your lawn regularly, we are here for you. Our gardeners will come fully equipped with the necessary lawn mowing machine. We have many kinds of lawn mowers and we use one according to the size of your grass area. Our lawn mowers have sharp blades and cut the grass quickly and evenly. Our gardeners have the knowledge on all types of grass and know how often and how long they should be cut. So you can rest assured that our gardeners will take good care of your grass areas. Our gardeners will mow all of your grass areas – lawn, back yard, and any side grass areas. And you can hire our lawn mowing service for your home or office building needs. Our company guarantees you you will find a package suitable for your needs and budget. 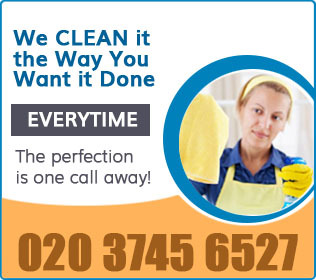 Call us as soon as possible and hire the best lawn mowing service in Balham. Our gardeners love their job and will mow your lawn very diligently, even the hard to mow places will not be a problem to our gardeners. We are expecting your call.